As you may have heard, Animal Dermatology has joined VETMED. Dr. Song will continue to provide the same outstanding dermatology & allergy care to patients. 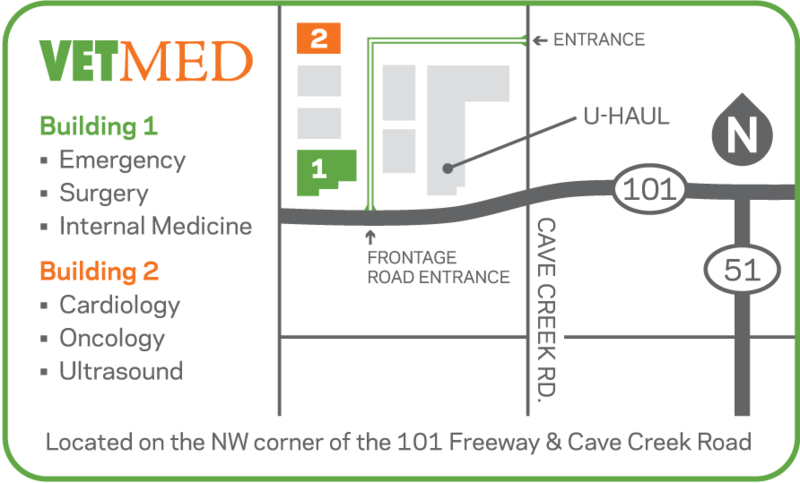 If you’re in need of an appointment please call (602) 697-4694. For information about Dermatology services, please click here. For location information and directions, please click here. 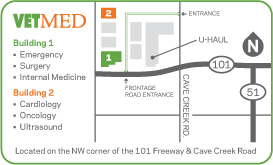 Dr. Song and the Dermatology team are now located at 20610 N. Cave Creek Road Phoenix, AZ 85024 in Building 2.